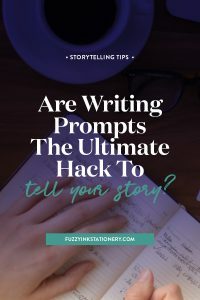 Are Writing Prompts The Ultimate Hack To Tell Your Story? 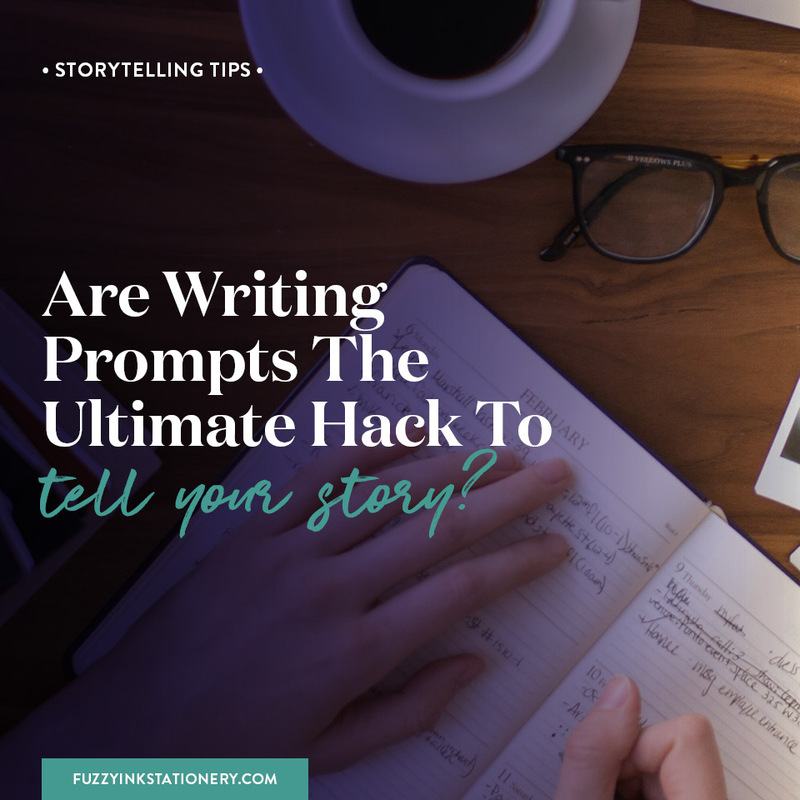 Ultimate Hack To Tell Your Story? You are a storyteller. 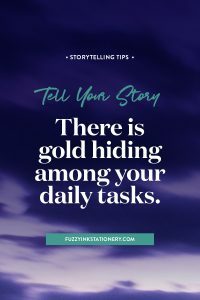 You may not be a writer, but you still participate in storytelling every day. It happens whether you are aware of it or not. Your interactions with others as well as your actions when you are alone, all add up to tell your story. Now because you are living it, it can feel pretty mundane right? What’s so exciting about taking the bins out on Tuesday or cleaning up after the dog? I hear you. 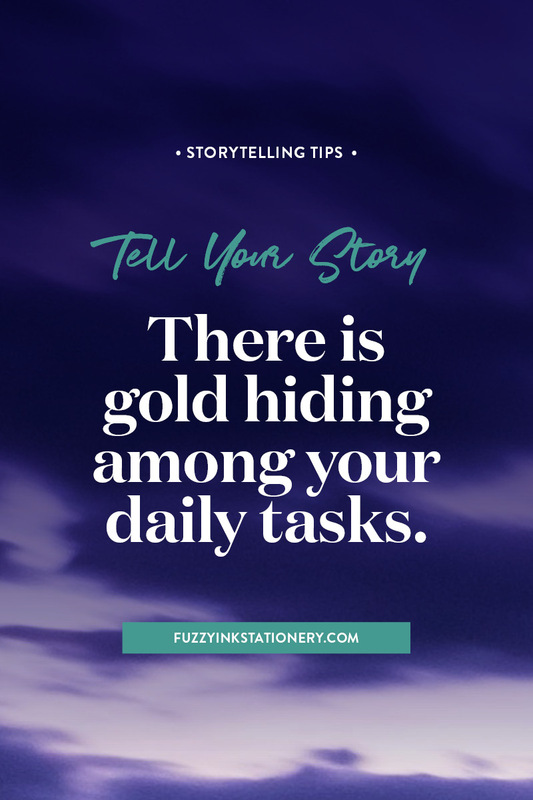 It’s not the picture of a glamorous life, but there is gold hiding among those daily tasks. Recently my nieces found out that Mum grew up in a house without an indoor bathroom. The tub lived up in the laundry which was in another paddock and some distance from the home. And the toilet was in yet another paddock in the opposite direction. That felt pretty normal and mundane to Mum but for my nieces its a glimpse into another world. A strange and wondrous world that they had no idea existed. And on the chilly winter mornings, I’m pretty sure they are glad it no longer does! So how can we harvest these gems from our lives to share with others? And how can we tell where they are in our story? How do we distinguish between the ordinary and the extraordinary? The best way to find your shareable stories is to start writing. Sounds simple right? You might think that writing about yourself is going to be easy because you know the topic well. Really well. After all, who else could tell your story but you? If you are anything like me then writing about yourself is the hardest topic of them all. I know too much about myself, and I tend to include far too many details. It’s so much easier to cut bits out of my ancestor’s stories than my own. And that’s why I love using writing prompts. 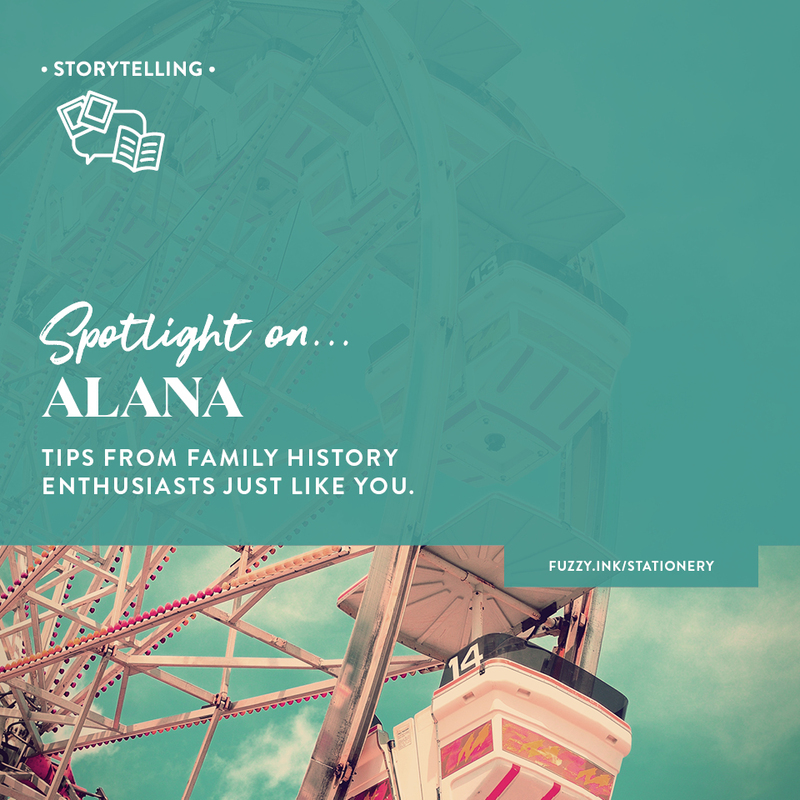 The themed topics provide a starting point and make it easy not to overshare. After all, I only have to offer one answer to one question. And let’s be honest, starting is the hardest part right? I know that it is for me. I don’t want to tell you how much much time I spend typing and deleting that first sentence. Merriam-Webster.com define a prompt as “to move to action” which is what we need. 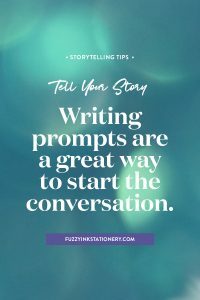 A prompt to move towards being able to tell your story. Instead of getting descriptive with something like “It happened on a chilly March evening back in ’72“, you pick a question and answer it. Then another and another. By the time you run out, you’ll either have writing momentum or a complete life story. To find writing prompts you don’t have to go further than a google search. Just type in something like “personal storytelling prompts” and follow the leads. To give you a headstart though, I’ve added links to my two favourite sites. Both of these sites provide a list of prompts split into categories such as Childhood Memories or Events & Milestones. The questions are your prompt, and the groups will help you shape the story that you are telling. 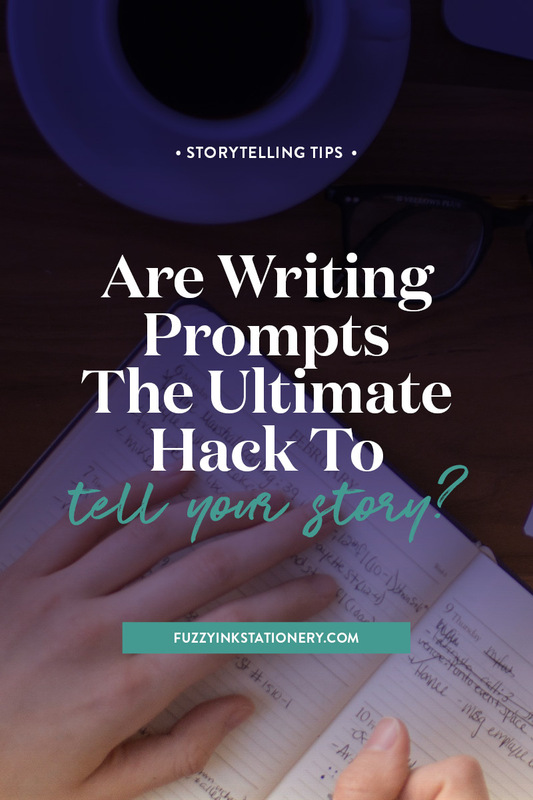 What the best part of writing prompts is that you don’t have to apply them to just telling your story. 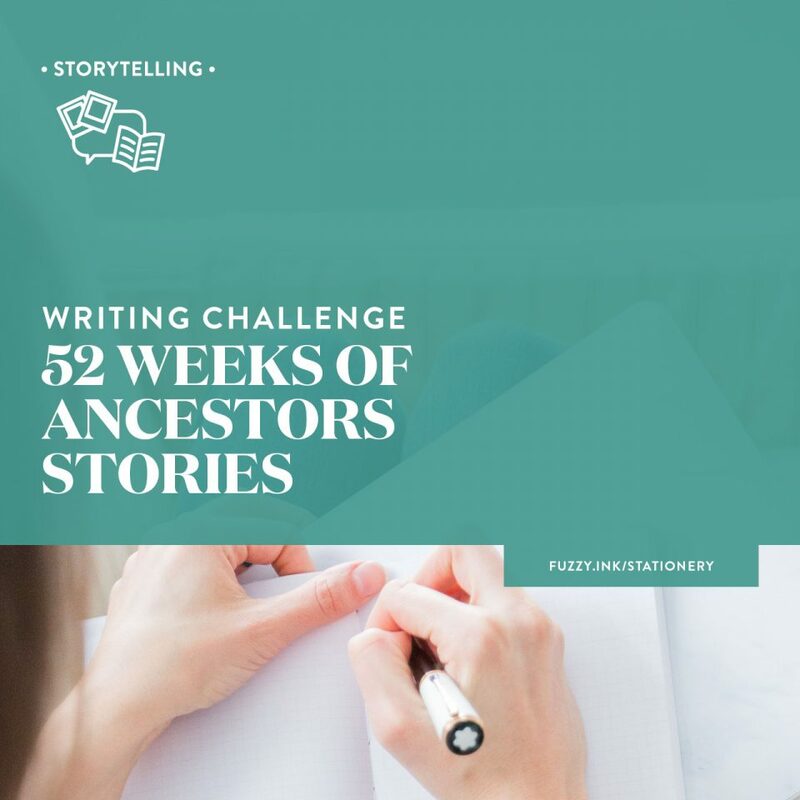 Use them to help write about your ancestors. Or to start a conversation with your parents or siblings and hear their perspective. Writing prompts are powerful because they give us a place to start. There are so many creative ways to approach your storytelling. Try one or several and you could end up with a beautiful keepsake to gift to someone. Or even something to keep for yourself! 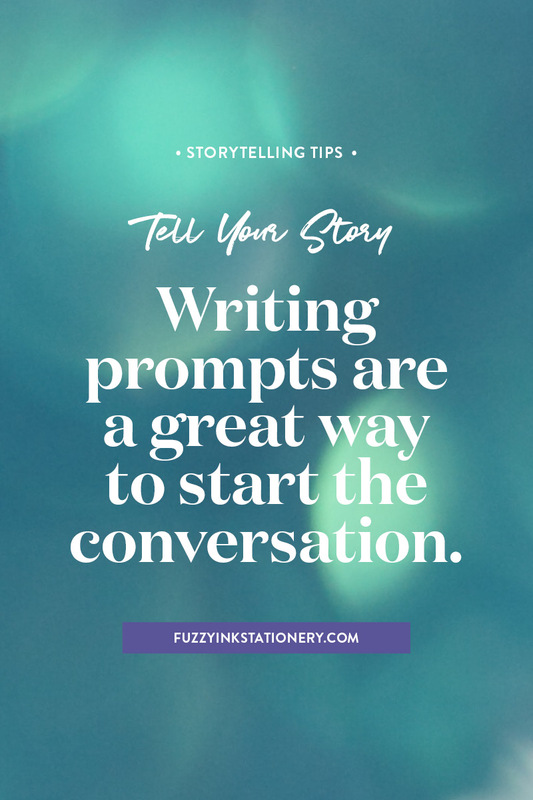 Have you tried using writing prompts to tell your story? 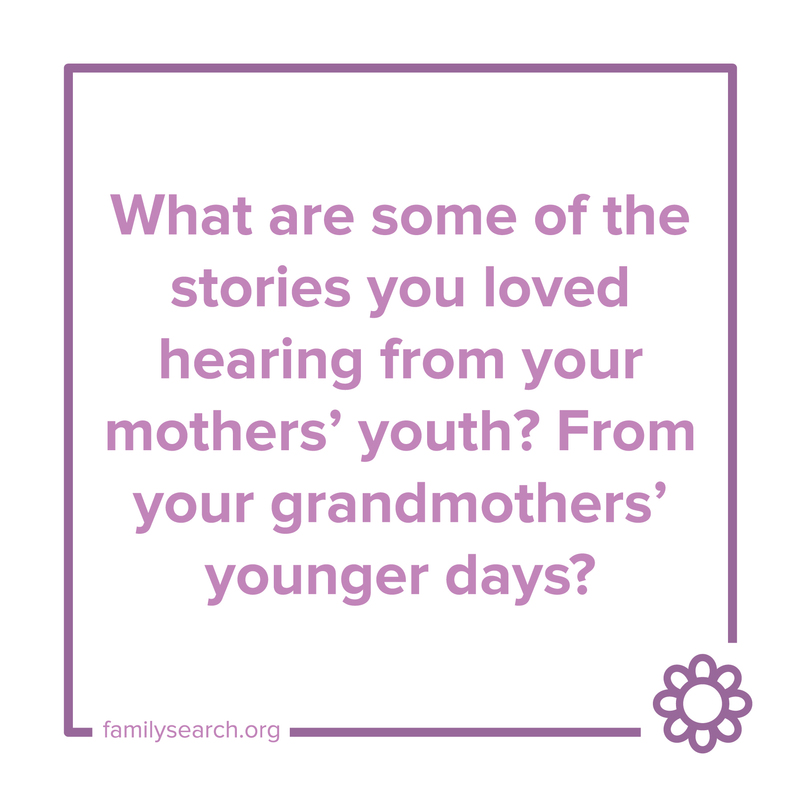 Or tell your ancestors stories? Did it make a difference having that to theme your writing around? 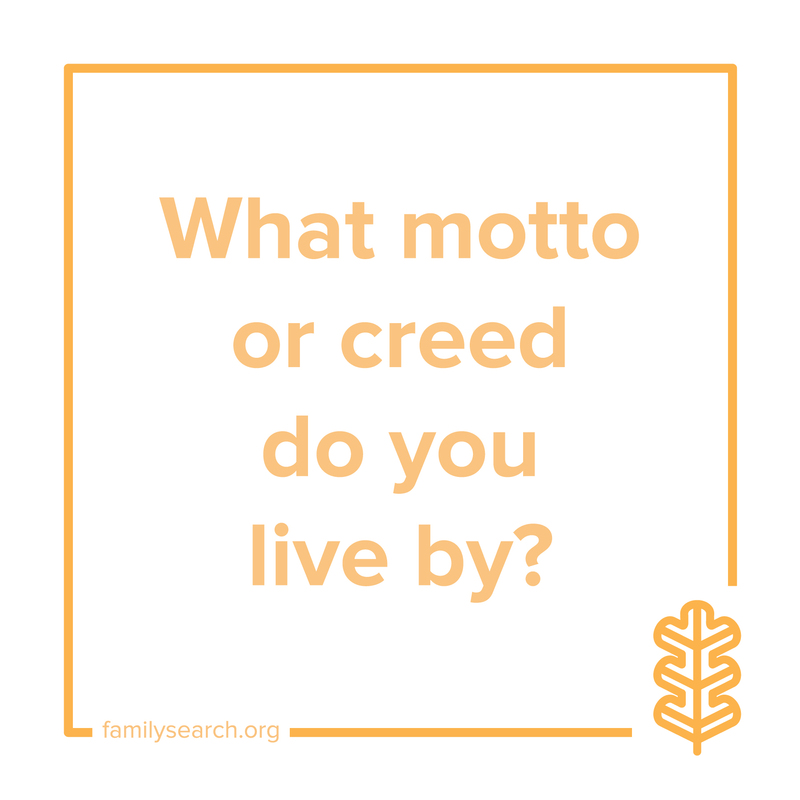 Start the conversation and share your thoughts in the comments below. 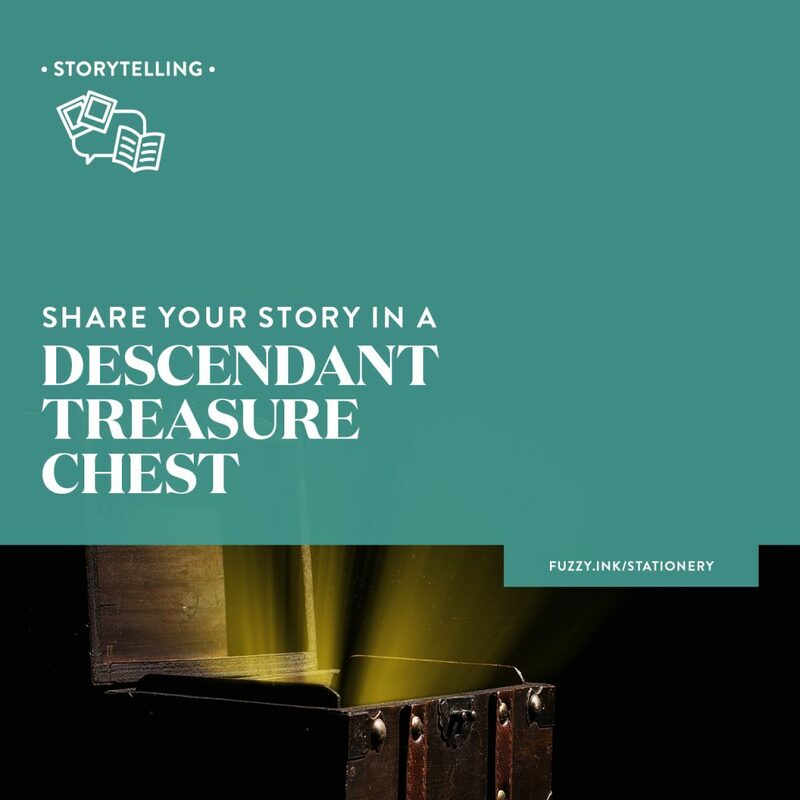 ​Don't let ​​​​your descendants be the ones to tell your story. 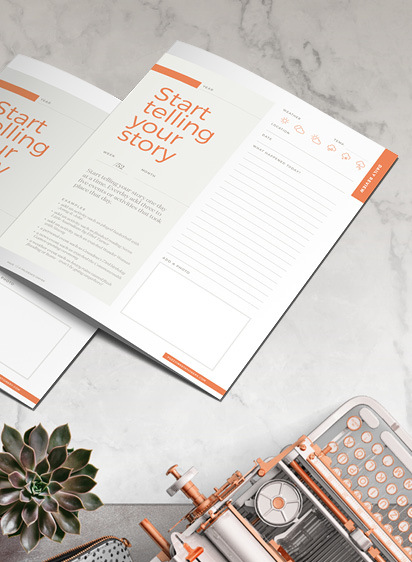 ​Use this FREE PDF workbook ​as encouragement to start documenting your life a little every day. ​So that way you are leaving behind the story that you want to tell.